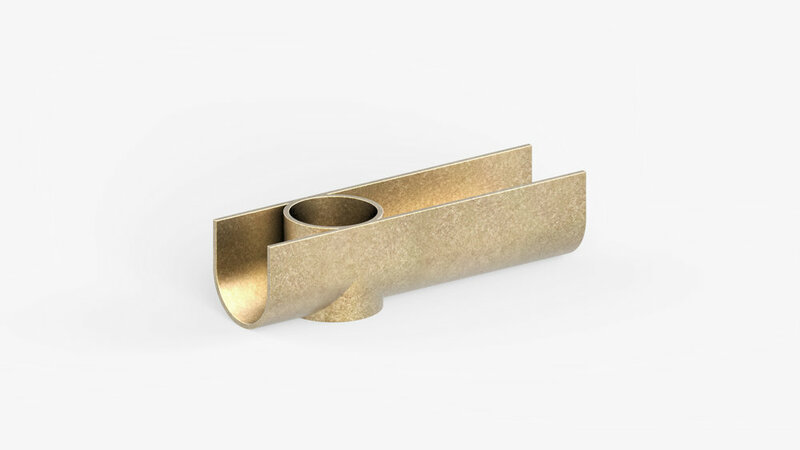 Diatomi is a collection of desk accessories made of 3D printed bronze. 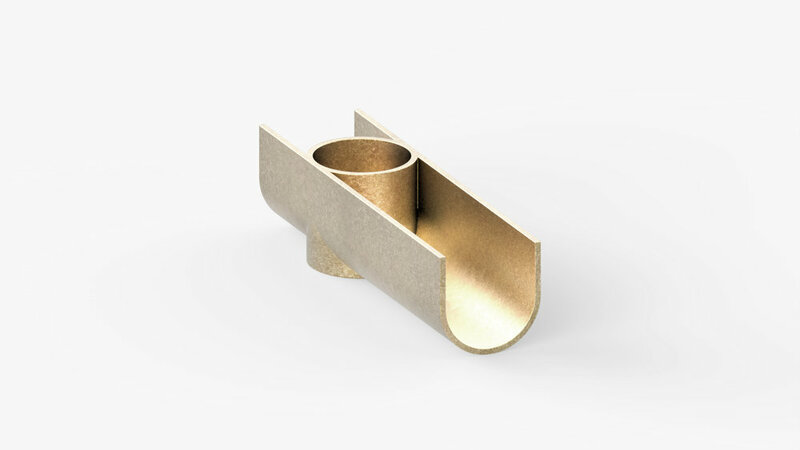 From simple geometric shapes, three multi-functional objects have emerged. They serve as storage for writing tools and small office utensils.